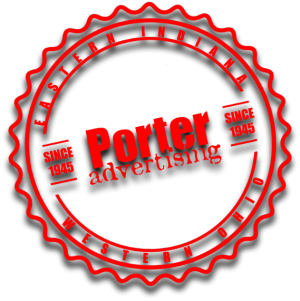 Porter Advertising, LLC announces the purchase of all billboard assets from Tom Raper Enterprises. 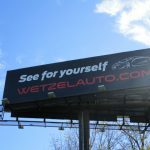 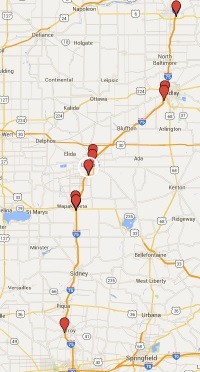 The acquisition includes billboard displays in the Indianapolis, Dayton and Cincinnati advertising markets. 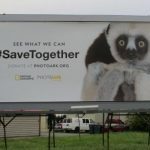 This including 75 faces located on I-70 in both states, US 40 in Indiana, I-275 in Cincinnati, and on I-75 from Tipp City to Middletown, Ohio.